Live on your own private pond! 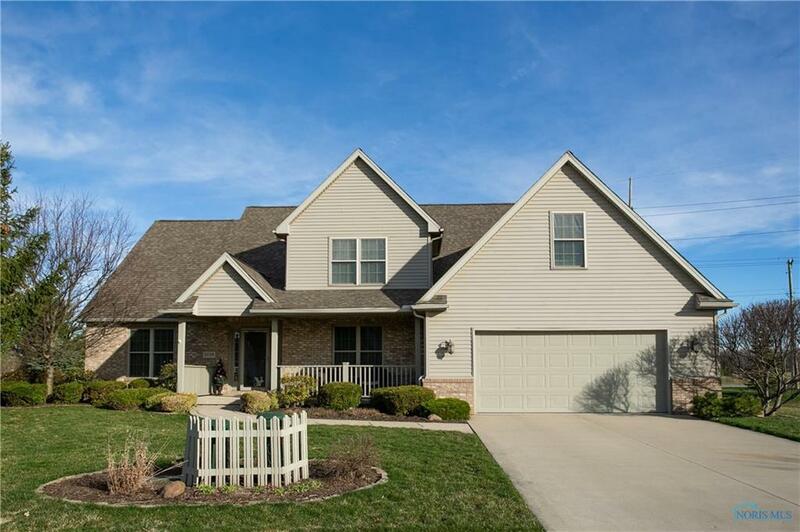 This 4 bed, 3.5 bath home is situated on a beautiful stocked pond w/ dock ideal for swimming, paddle boating, ice skating and fishing â itâs like being on vacation year round! Neutral dÃ©cor makes this home move-in ready! Beautiful vaulted sunroom. First floor den/bed w/ adjacent full bath. Finished lower level adds over 1,000 sq.ft. Whole house generator included! Directions: Sylvania-Metamora (West Of Mitchaw) To South On Maple Creek To West On Kylie Ct.